Today is the true birthday of James Bond. and below you can find out why. I hope you all celebrate this is style. 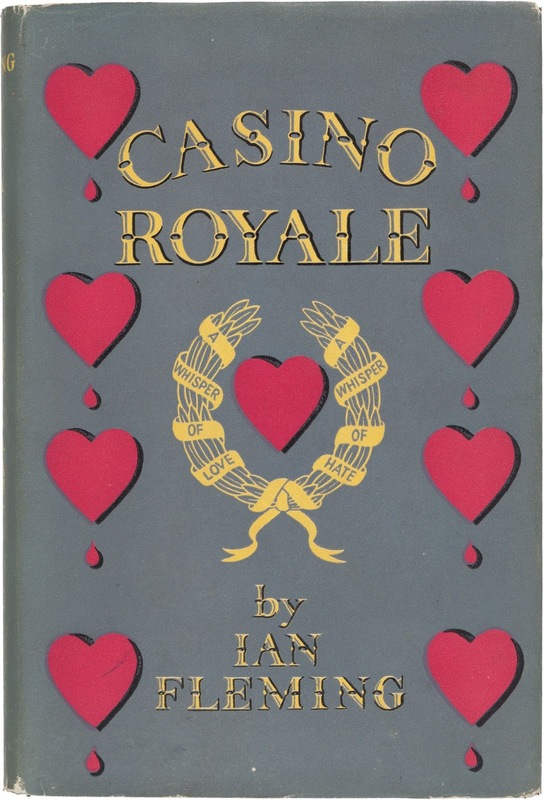 Me myself is celebrating this be rereading Casino Royale for the third time. 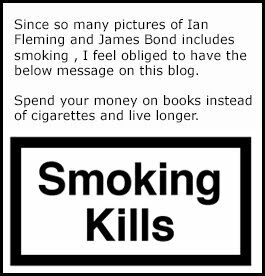 The following text is from page 189 in John Pearsons THE LIFE OF IAN FLEMING. "James Bond was born at Goldeneye on the morning of the third Tuesday of January 1952, when Ian Fleming had just finished breakfast and had ten more weeks of his forty-three years as a bachelor still to run. He had already had his swim out to the reef, and he was wearing white shorts, a coloured beach shirt from Antonio's in Falmouth, and black hide sandals. He came up the steps from the garden while (his housekeeper) Violet was clearing away the remains of breakfast, shut the door of the big living room , closed the jalousies, and settled himself down at the brown roll-top desk with his oxidized gold cigarette case , his twenty-year-old Imperial portable, and a ream of best quality folio typing paper he had bought at a shop on Madison Avenue ten days earlier". He had already decided that his main character should be named James Bond. (and you can read the reason here). Apart from the name he had no notes and had made no preparations for his story. "He simply began to type in his cool, big, shaded room, and for the next seven weeks he kept at it steadily. Every morning between nine and twelve, the sound of the machine echoed through the still house. There were no distractions. Around midday the noise of typing would cease and Fleming would come out of the house and sit yawning and blinking in the strong sunlight by the cliff. After he had eaten he slept for an hour or. At five he returned to his desk to read through what he had written before putting the pages into the blue manilla folder in the bottom hand left drawer of the desk"
Just so you know, The name of this blog THE SECRET AGENT is off course the name of the first chapter of the below book.